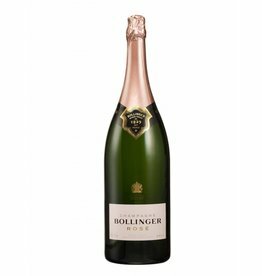 In 1829 Joseph Bollinger and Paul Renaudin founded the champagne house Renaudin-Bollinger & Cie . Over the years the children of Joseph Bollinger took over the company and still today Bollinger is one of the few important champagne houses in private ownership. 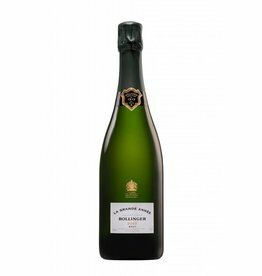 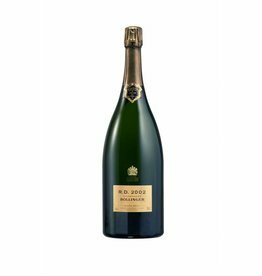 Handcrafted quality is of paramount importance, for example the champagne is aged twice as long as the statutes of the AOP dictate before they are put into sale. 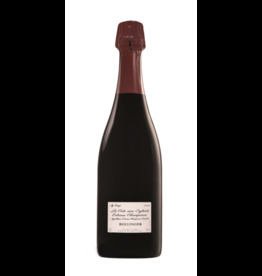 Already in the Special Cuvée mainly grapes from Premier- and Grand Cru-vineyards are processed. 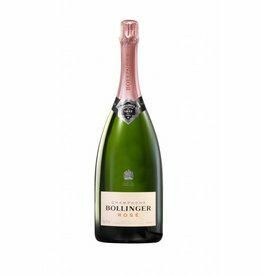 The "La Grande Année" is the first-class vintage champagne of Bollinger, which is stored for at least 6 years on the yeast before it is bottled. 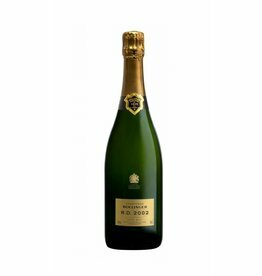 The R. D. is also a vintage champagne, who was aged at least 9 years with the yeasts. 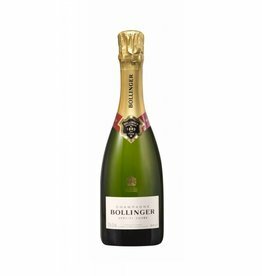 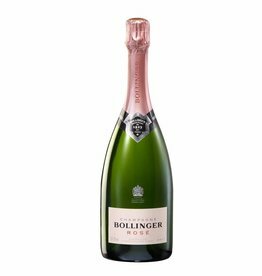 All Bollinger Champagne have a full-bodied style. 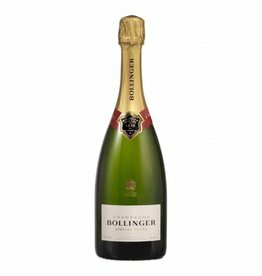 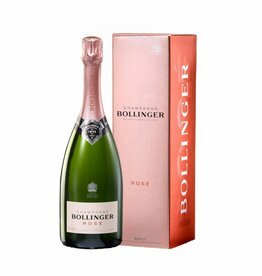 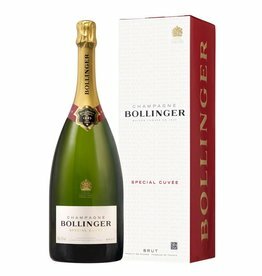 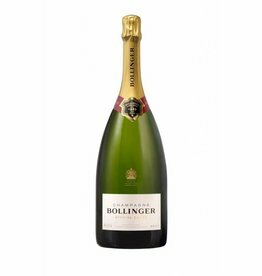 Bollinger & James Bond: As early as 1956 Bollinger Champagne was mentioned in the James Bond novel "Diamonds are forever". 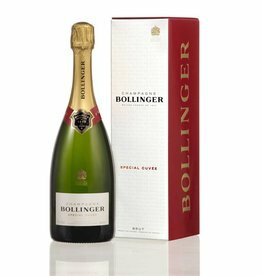 Since "Live and let die", Bollinger is the constant companion of the agent 007.